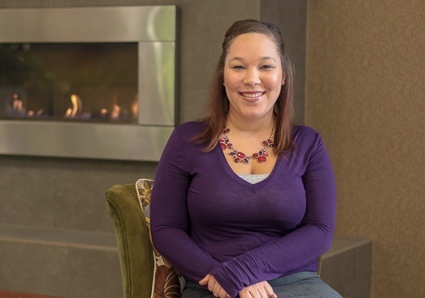 Jessica Guse joined Continuant in 2016 as a Customer Service Specialist, where she worked on a team that served one of the company’s largest global customers. Prior to Continuant, Jessica worked in the medical field. Jessica’s excellent work ethic and willingness to accept new challenges earned her a promotion to Junior Named Account Manager after just one year and eight months on the job. A Washington native, Jessica spends her spare time pursuing outdoor activities such as hiking and camping and enjoys traveling.